Aircraft Acquisition Expertise. Dream big. Let New World Aviation’s experienced team help make your vision a reality. Browse one-way specials in our LIVE empty-leg feed and sign up for route notifications. Exceptional service and safety. No compromises. Let New World Aviation exceed your expectations today, tomorrow, always. 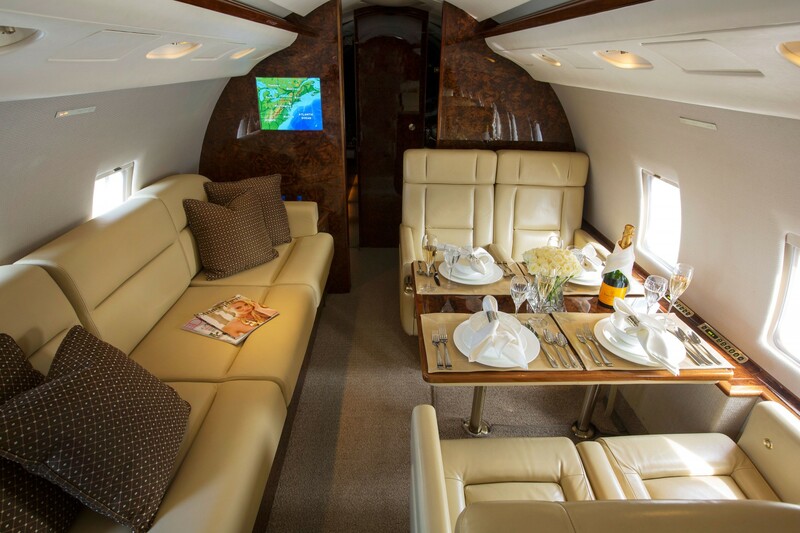 Seamless, luxury travel. For one flight or one hundred. 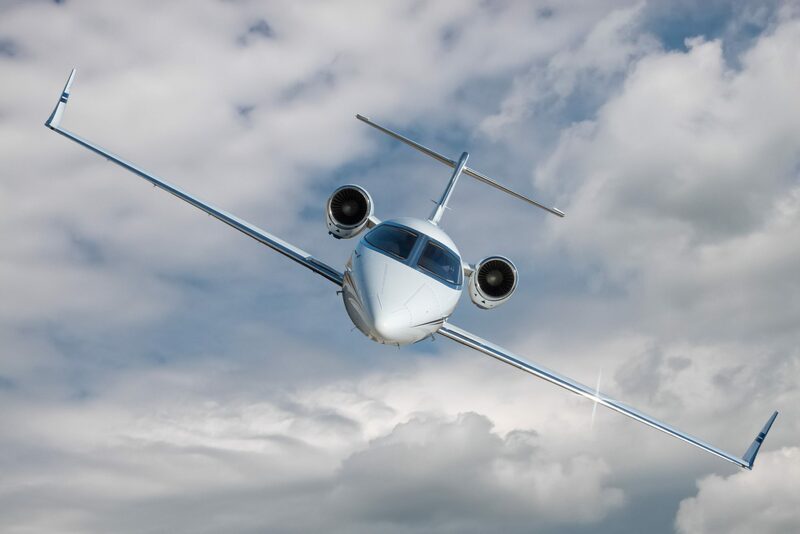 No matter the mission, New World Aviation provides high-altitude aviation services to discerning clients. Quality and value, centrally-located. New World Aviation is just 18 minutes flight time from the Philadelphia and New York Metropolitan markets. We treat all our clients as owners. 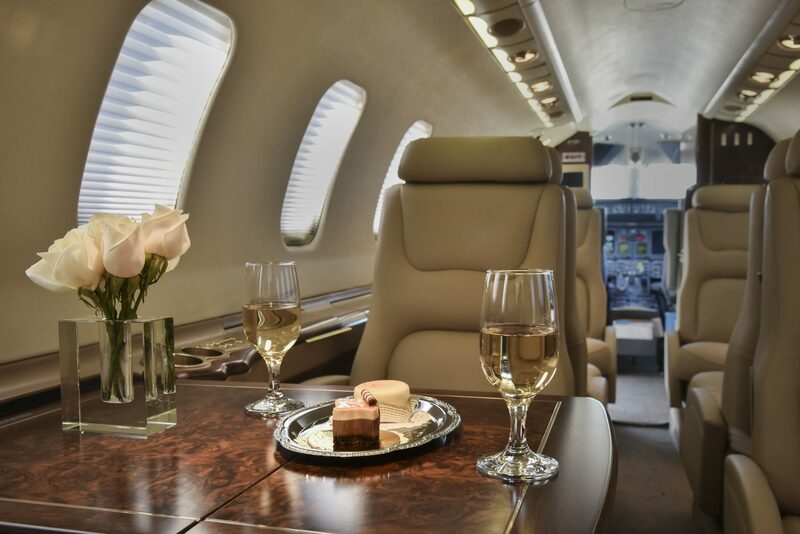 International or domestic, our charter service delivers an exclusive experience with an unparalleled personal touch. Your comfort and convenience are our top priority. 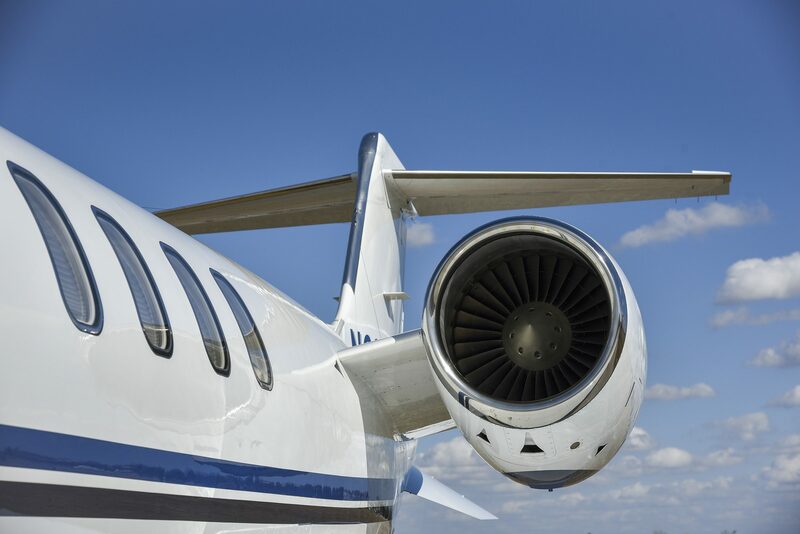 Servicing the top corporate aircraft as if they were our own—not just one make or model. As an air carrier and a FAA Certificated 14 CFR Part 145 Repair Station, we get you back in the air quickly and safely. All the enjoyment, none of the administration. We specialize in expert aircraft care and logistics customized to meet the unique needs of each management client. Hands-on or hands-off, it’s your call. Always. Our One Stop Shopping mantra & team of industry experts will guide you through purchase or valuation of your aircraft so you avoid becoming overwhelmed and quit the challenge of owning the aircraft you envisioned. New World Aviation’s commitment to safety far exceeds industry standards. We hold our entire team to a rigorous technical training program that is more than double what is required. New World Aviation has risen as one of the largest aircraft management companies in the Northeast because we know the value of your time. We give more of ours so you don’t have to. We don’t just house, manage and maintain private jets, we deliver an exceptional experience to all our customers. Because it’s about more than just the aircraft at New World Aviation. It’s about comfort and trust.